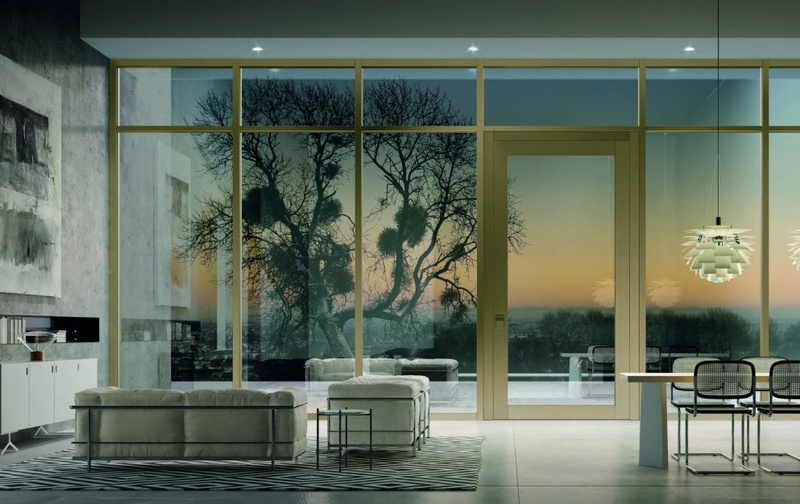 Bluebell Products and Oikos Doors are proud to make their debut at Architect@Work for 2018 at Stand 12 with the pivoting glass door, Nova. Architect@Work aims to bring the best in architectural products to architects, specifiers and designers in London’s Olympia, Wednesday 24th and Thursday 25th January 2018. 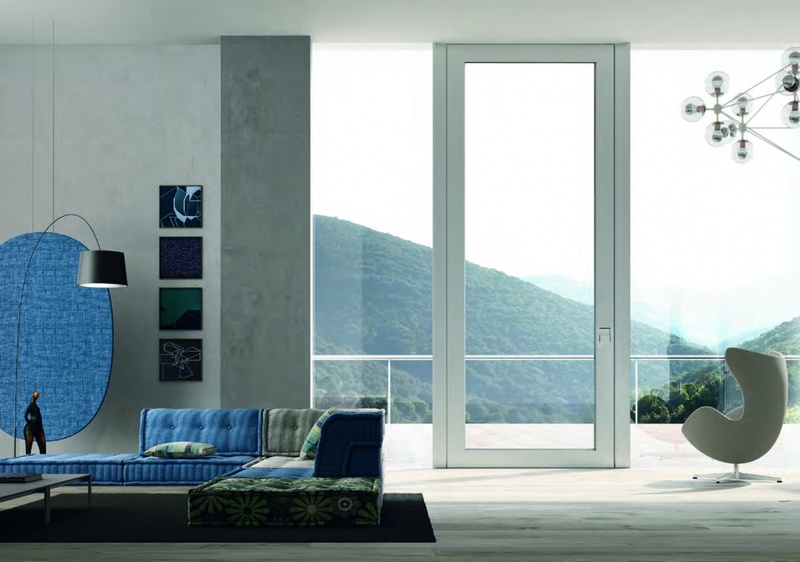 Designed to let in the light and improve views from inside a building, the Nova door is certified for security and thermal efficiency – and does so in style. Its large glass surface sits flush with the surrounding wall and is outlined with twelve special aluminium finishing colours to match the exterior landscape, completed with a matching or contrasting inset handle. Pushing the boundaries of modern door design, Nova is specifiable up to 6.3m high and 3.5m wide, and effortlessly operates on hidden pivot pins, creating a flush, clean, and sleek aesthetic for any space. Its security and thermal credentials, offering Class 3 break in resistance, and triple glazed glass with U-values as low as 0.98 W/m²k, speak for themselves. 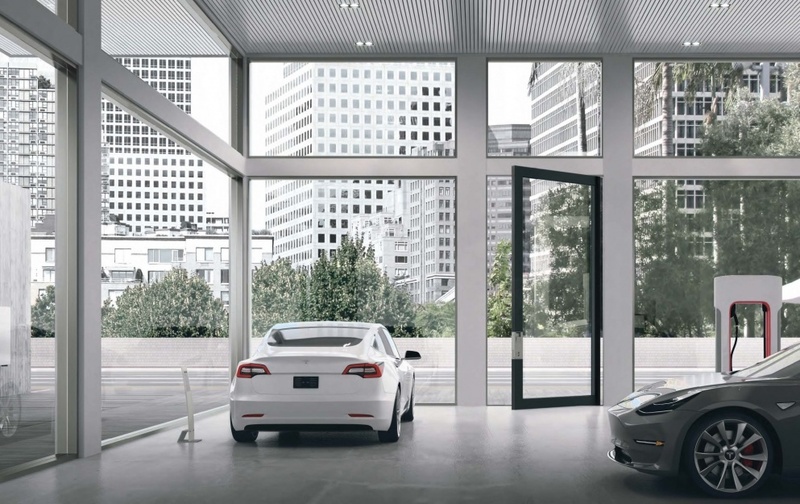 NOVA is not simply a door, but a beautifully balanced architectural entrance. 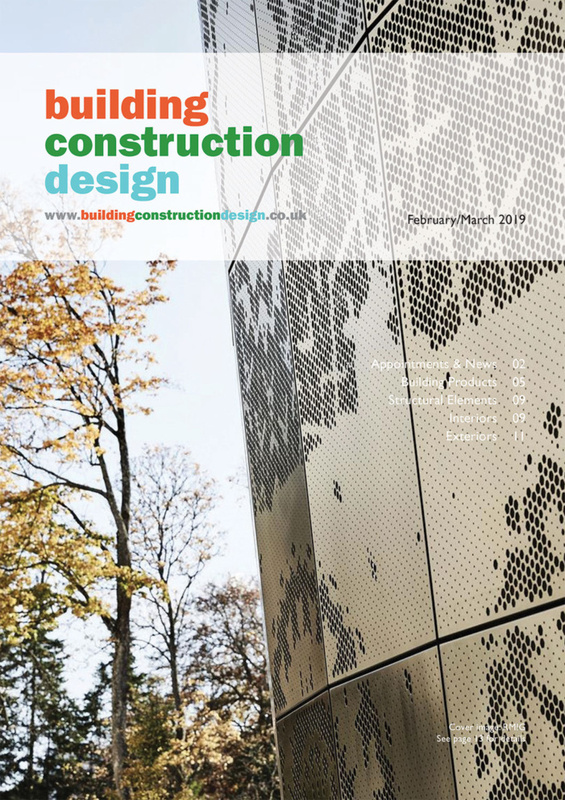 See for yourself at London’s Architect@Work show. 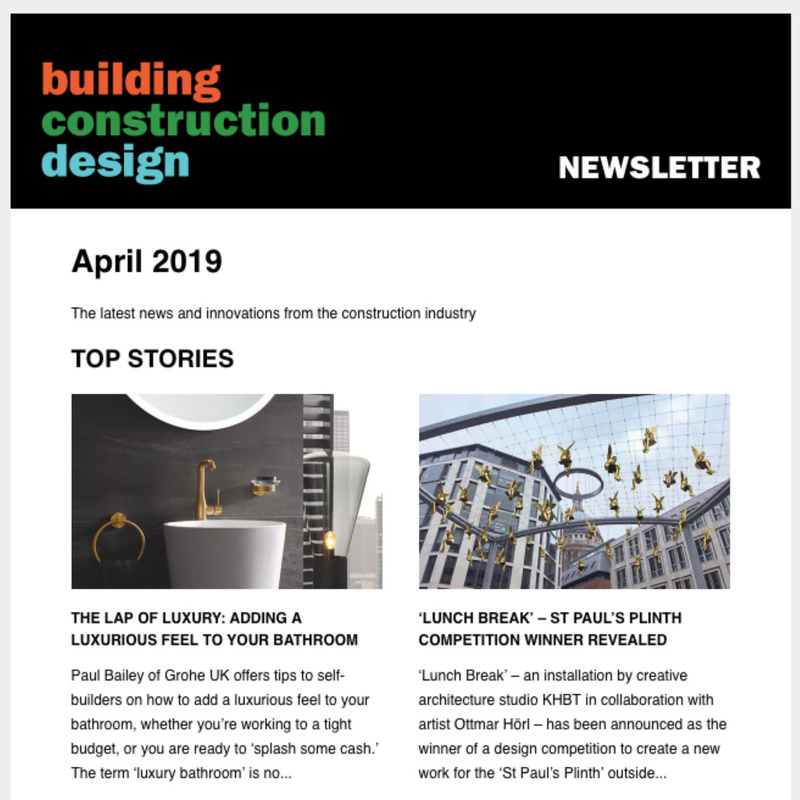 Email info(Replace this parenthesis with the @ sign)bluebellproducts.co.uk or call +44 (0) 1371 873313 for more information on the Nova glass pivot door, or how Bluebell’s products can be used in your project. 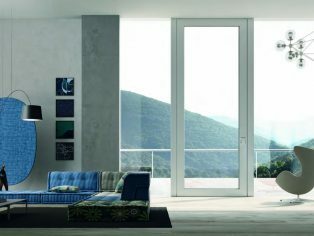 See www.bluebellproducts.co.uk for more information on the Nova door, and to see our full range of products.